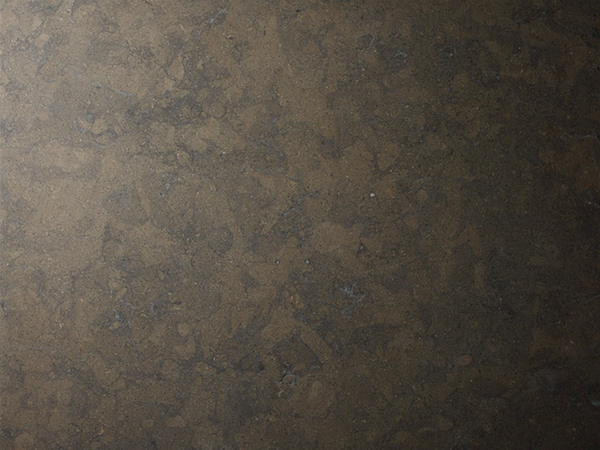 Properties: Gris de Sevilla is a durable, hard wearing and frost-resistant limestone, very reasonably priced. Even in flamed finish, the colour is retained and has very limited fading in ultra-violet light. Some colour variation and movement occur: six shades are identifiable and offer different levels of selection to meet any budget and aesthetic requirement. Use: Exceptional technical characteristics and unbeatable performance make this limestone suitable for both commercial and residential projects. The combination of honed finish indoors and flamed outdoors offers an elegant sense of continuity.